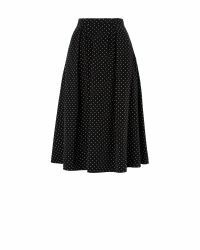 Fashion has been overtaken by polka dots in numerous colours and size variations appearing on not only flirty dresses but on cute separates. They are great for creating quirky looks and the subtle femininity of the print gives a kooky option for women who don`t want to dress head-to-toe in florals. 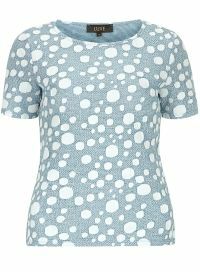 Dotty covered garments can be just as pretty and thanks to the host of sugary sweet hues you`ll feel wonderfully chic and on-trend. 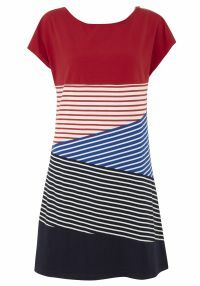 Never falling too far off our style radar are sensational stripe prints which for spring/Summer 2014 have gone gorgeously graphic. 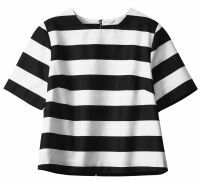 These designs have many practical aspects to them plus are an achievable and fashionable way of showing your appreciation for monochrome. 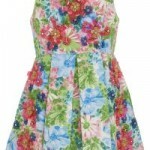 There are plenty of colourful options too for brightening up your wardrobe. 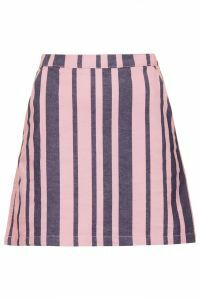 From the thinnest stripes to the bold, they can be worn to the office for an alternative work wear option or can be taken in a more creative route for a dramatic statement. 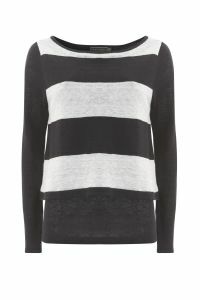 Layering up your stripes will take the style in a modern direction and intensify the look!